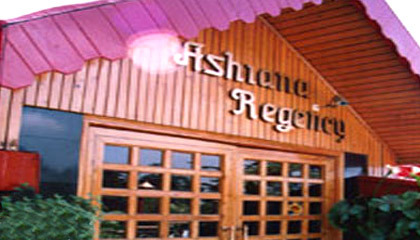 Locational Advantage: Ashiana Regency is located close to the bus stand. 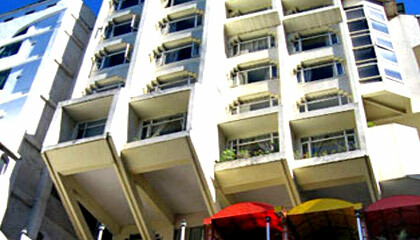 Locational Advantage: It is close to the tourism lift and the mall. 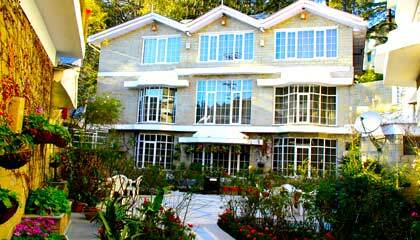 Locational Advantage: East Bourne Resort is located amidst hundreds of years old oak and deodar trees. 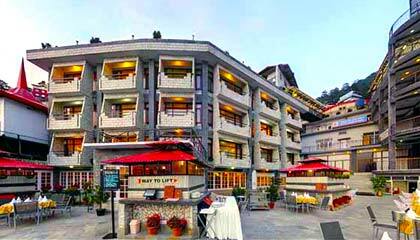 The resort also has dusk to dawn sun round the year. 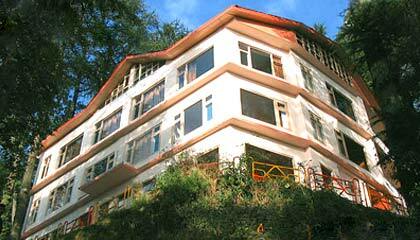 Locational Advantage: Hotel Fair Mount is located near St. Bedes College bus stop on circular road.